A “Group of 3” (G3) is not a Bible Study group.  A G3 is three grad students who join together to discuss and explore in a more personal and in-depth way their own spiritual growth and living an authentic Christian life while in grad school — and encourage each other to live with a missional mindset. Colossians 2:6-7 says, “Therefore, as you received Christ Jesus the Lord, so walk in him, rooted and built up in him and established in the faith, just as you were taught, abounding in thanksgiving.” A Group of 3 can help you become firmly rooted and built up in your biblical understandings so you are well-established in your faith. Most believers never have established a firm foundation for living an authentic Christian life and muddle along, often facing a “crisis of faith” in times of challenge or hardship (sometimes called “grad school”). Each G3 sets up their own time to meet, usually for 45-55 minutes once a week or maybe every other week. They might choose to meet an early morning, or for lunch together, or between classes, or possibly later one evening. Each of the Firm Foundation materials provide 8-10 questions that your G3 can discuss. There are a few verses to consider and usually a graphic illustration to visually present the main idea (which is great if you’re a visual learner). Plus, some additional material for further thought and reflection on your own. GradCru staff member Chuck Roeper serves as the G3 Coach. Complete the information below so he can help you get connected to join/start a G3. If you have friends who want to be in a G3 with you, indicate their names in your comments. Prayerfully you can get started soon! (Anti spambot security question) Which is larger: 3.4 or 11.1?